Jase had it all. Happily married with a little boy, his life couldn’t be more perfect, until an ugly accident steals his entire world. 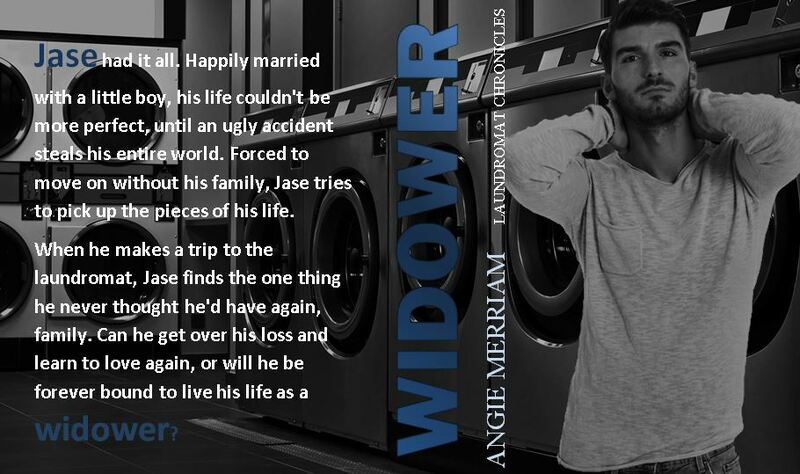 Forced to move on without his family, Jase tries to pick up the pieces of his life. 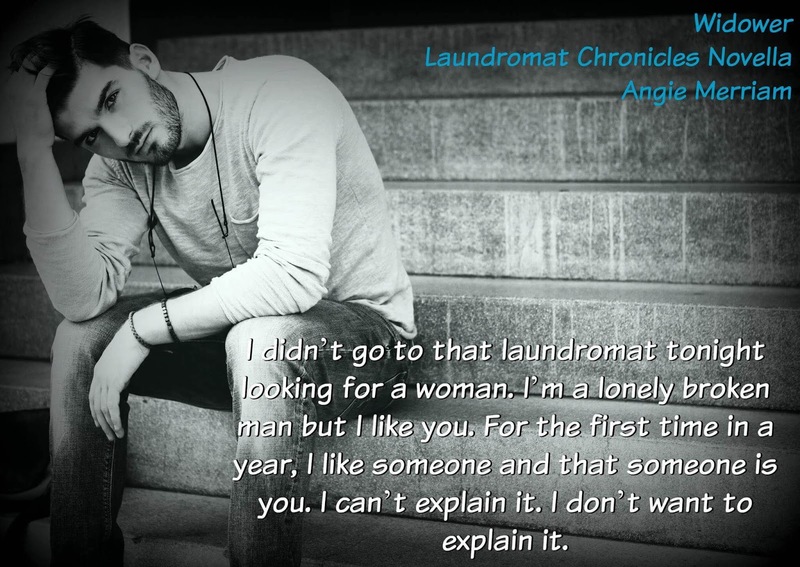 When he makes a trip to the laundromat, Jase finds the one thing he never thought he’d have again, family. 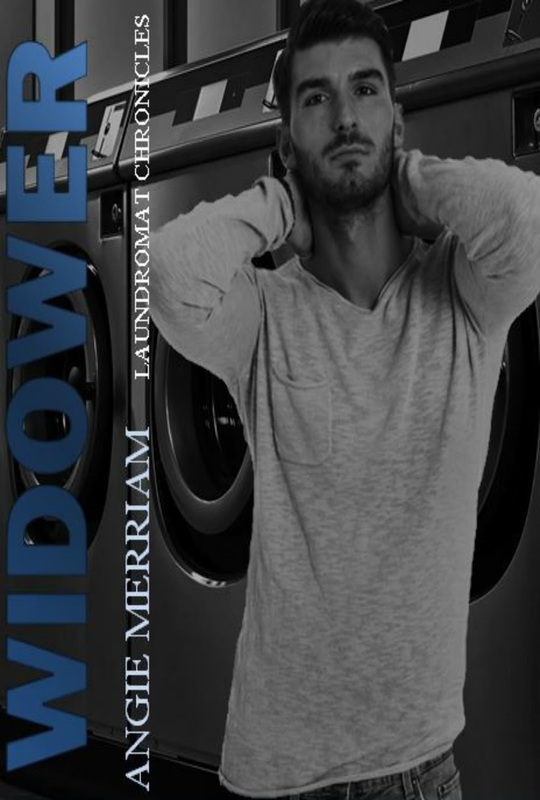 Can he get over his loss and learn to love again, or will he be forever bound to the live his life as a widow? When she’s not writing she loves barbeque’s with family and friends, photography, movies, music, and of course reading. She was influenced by the works of Diana Gabaldon, Stephanie Meyer, Nora Roberts and Danielle Steele.